The majority of accommodation suitable for travellers is found in the south and central portion of the province, especially in Regina, Saskatoon, Moose Jaw, Prince Albert, Swift Current, Weyburn, Melfort, Yorkton, Estevan and the Battlefords. 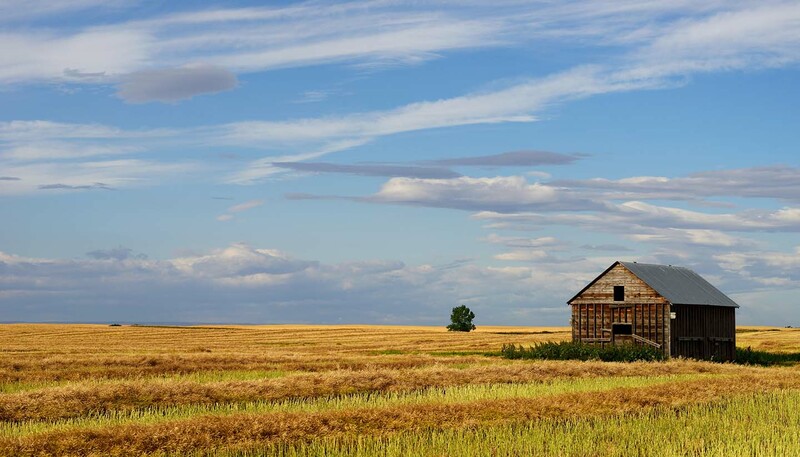 The Saskatchewan Accommodation Guide is available through Tourism Saskatchewan and is a comprehensive directory of hotels/motels, parks, campgrounds, lakeside accommodation, bed & breakfast and holiday farms that are available throughout the province. Grading: The national Canada Select programme operates in Saskatchewan, rating accommodation from 1 to 5 stars on a voluntary basis. There are more than 400 campgrounds in Saskatchewan. Parklands offer some of the best camping landscapes in Canada. There are 34 provincial parks in the categories of wilderness, recreational, natural environment and historical parks, two national parks, and 101 regional parks, some offering accommodation for those without recreational vehicles or tents. For details, contact the local park authorities. A number of companies can arrange motorhome (known as recreational vehicles, or RVs, in Canada) hire, with a range of fully equipped vehicles. You can obtain full details from Tourism Saskatchewan.